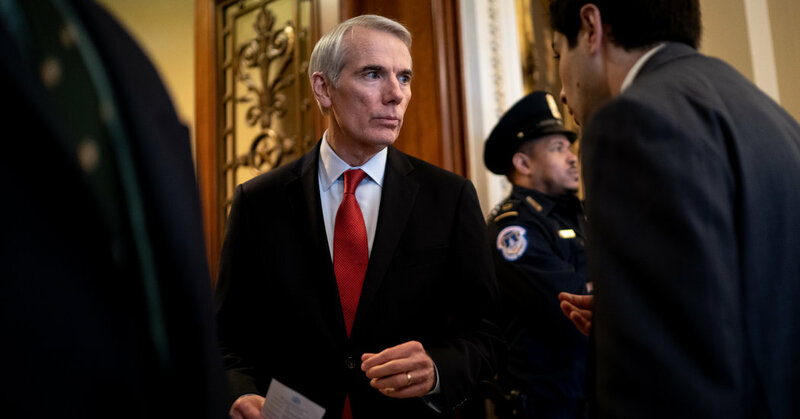 Plus, a dozen Republican senators last week broke with Mr. Trump on his declaration of an emergency to redirect federal dollars to his wall along the southwestern border, prompting some backlash at home and giving Republican lawmakers pause about the prospect of challenging the president. In most Republican-dominated states, the president remains far more popular with Republican voters than the senators who represent them. Mr. McCain was no favorite of the more conservative voters who now dominate in party strongholds, one of the reasons Mr. Trump’s initial campaign attack on the party’s 2008 nominee — “I like people who weren’t captured” — did little damage with the base. At the same time, aides reported that senators traveling their states were not being pressed on Mr. Trump’s attack on Mr. McCain by either the public or local news media. No one can be sure what is driving Mr. Trump, but there are multiple potential explanations. Mr. Trump himself highlighted the fact that Mr. McCain had personally presented to the F.B.I. the unconfirmed private intelligence report, the so-called dossier, suggesting ties between Mr. Trump’s 2016 presidential campaign and the Russian government, as well as other misconduct. With his decisive vote against repeal of the health care law, Mr. McCain, through his famous thumbs-down gesture, denied the president the chance to achieve one of his central campaign promises. Mr. Trump also skewered Mr. McCain for his support of armed intervention in the Middle East. Perhaps most astoundingly, the president dinged Mr. McCain and his family for not thanking him for his cooperation in staging a funeral to which he was not invited — and which he had no role in. No matter to Mr. Trump. Mr. McCain is indeed gone, no longer roaming the Capitol hallways where he capably defended himself. Were he here, he would no doubt relish the extent to which he has somehow gotten into Mr. Trump’s head even in death, not to mention the bind in which he has put politically cautious colleagues forced to pick between him and the president.